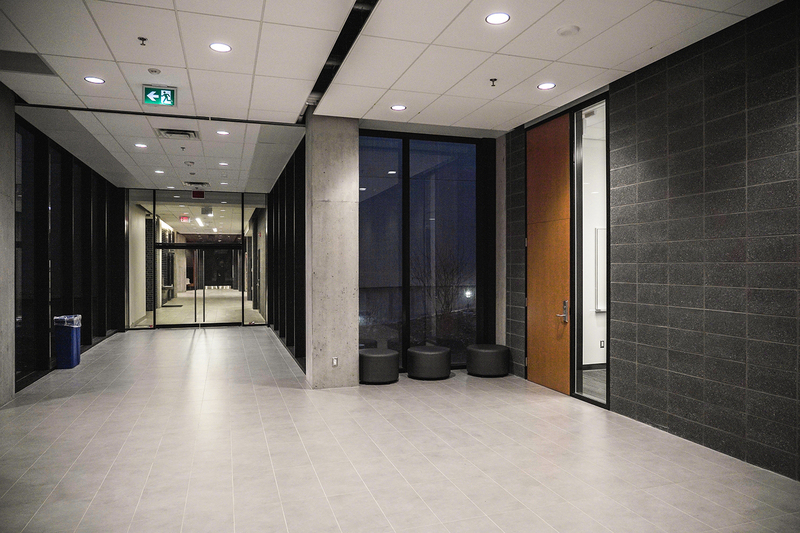 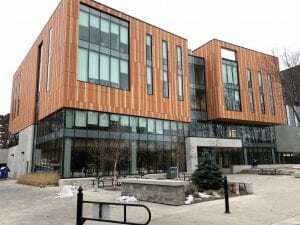 Trillium worked on two separate phases of this building at the University of Toronto’s stunning Mississauga campus. 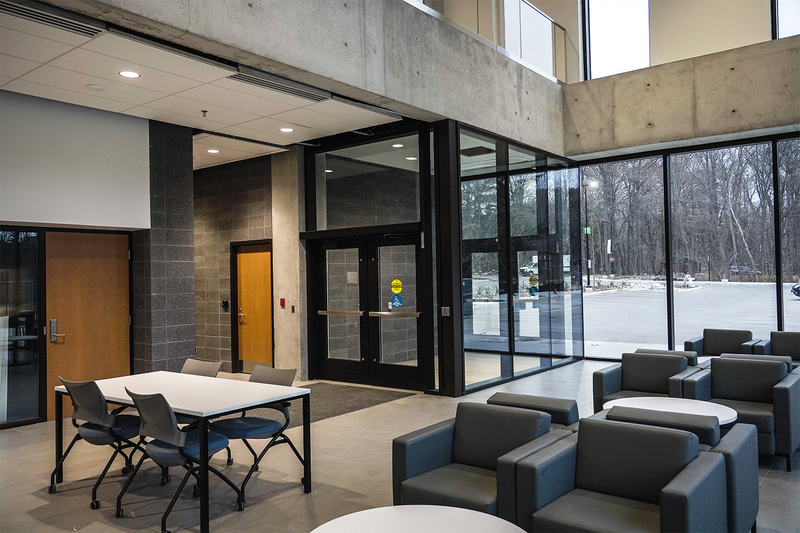 Deerfield Hall features a large, sunlit atria, plentiful gathering and study spaces, bright classrooms and private offices. The atrium includes remarkable staircases that are suspended from the ceiling. 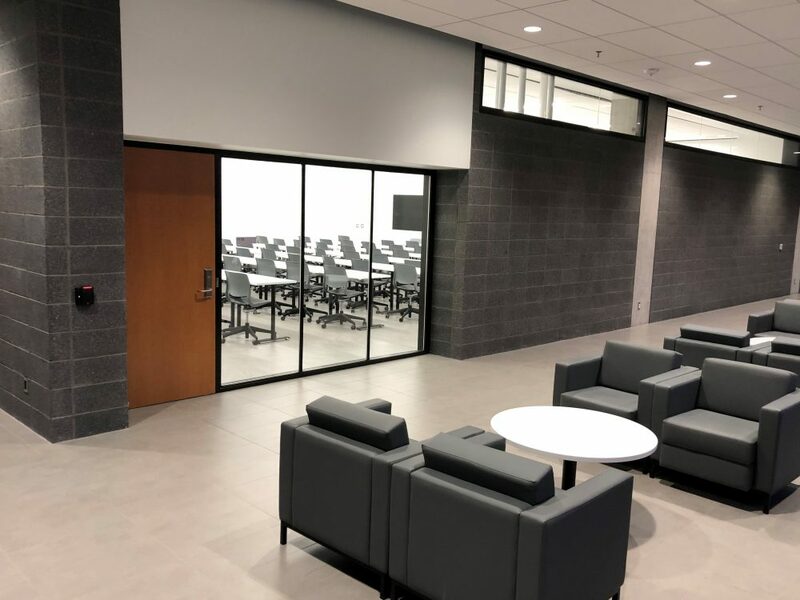 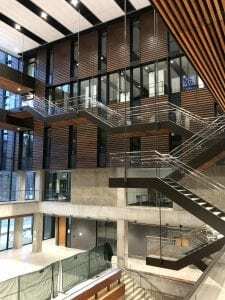 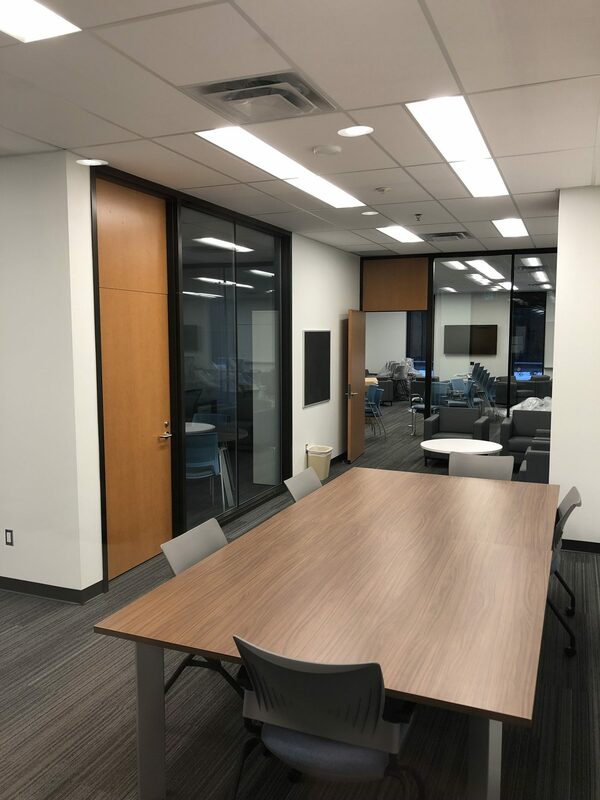 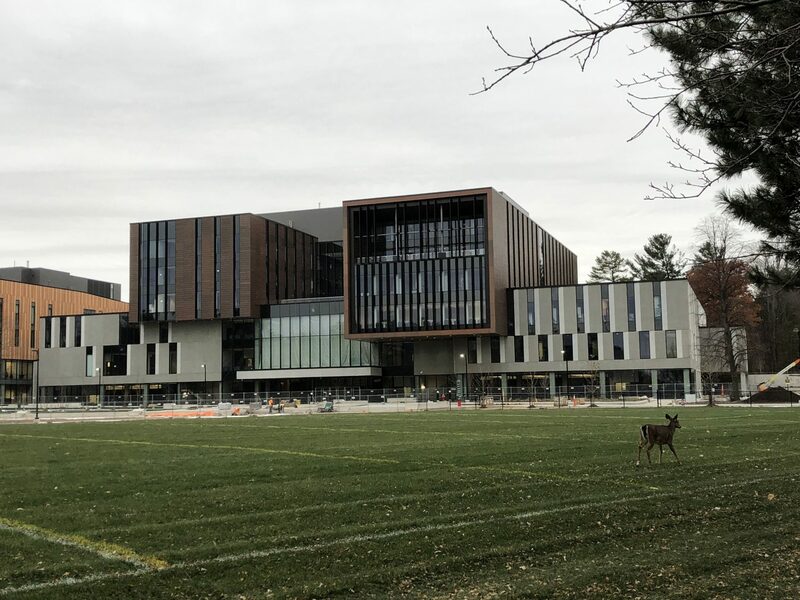 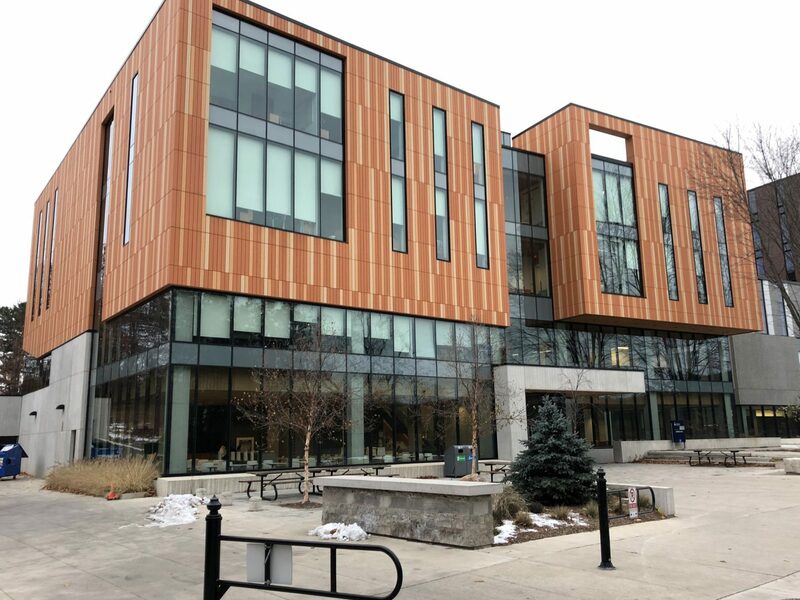 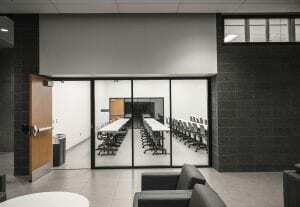 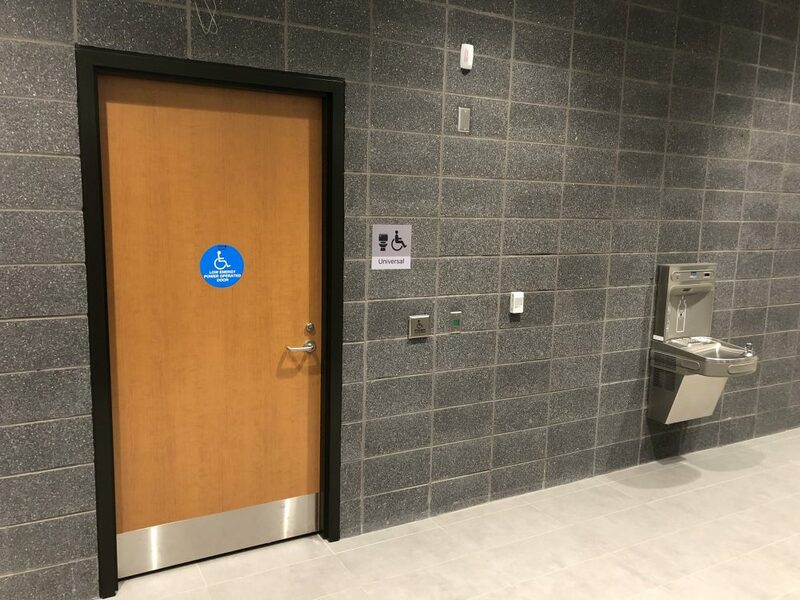 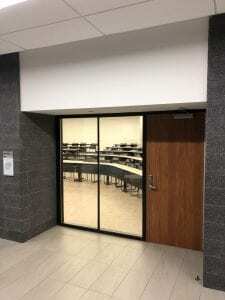 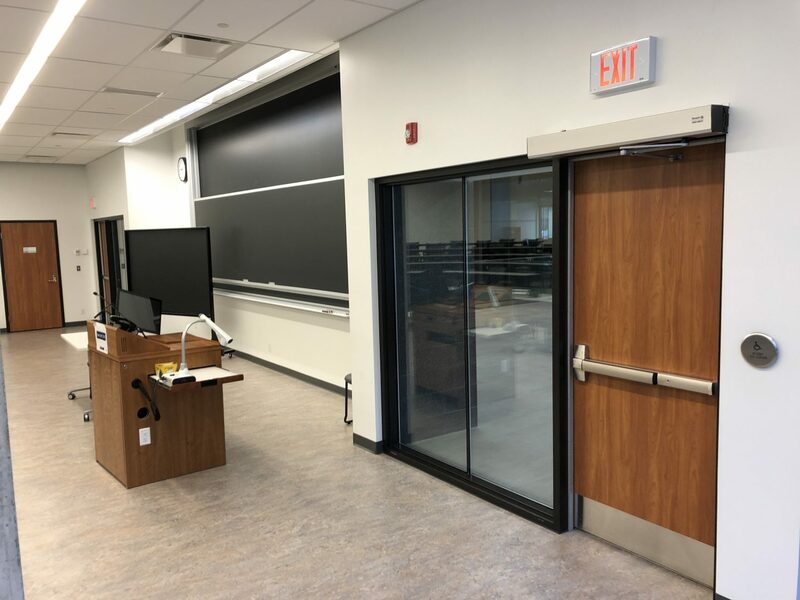 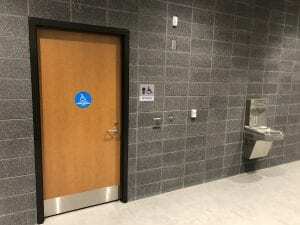 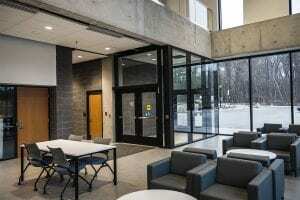 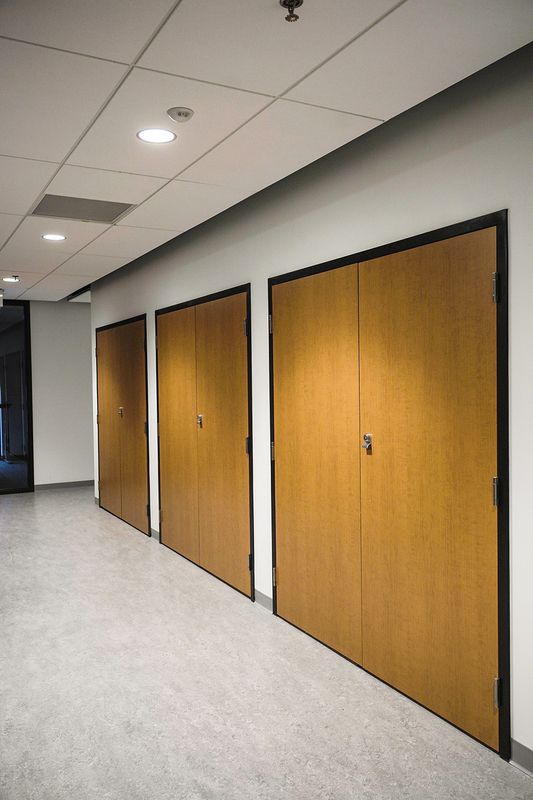 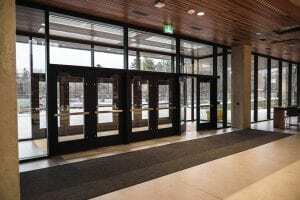 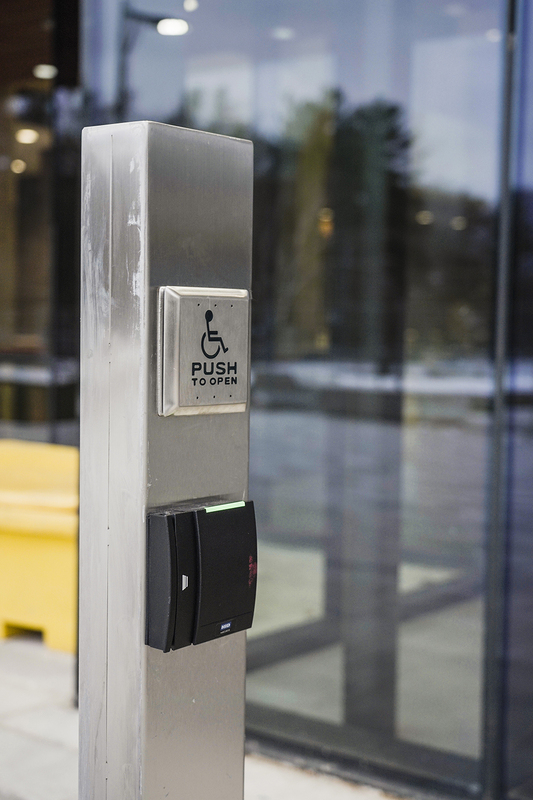 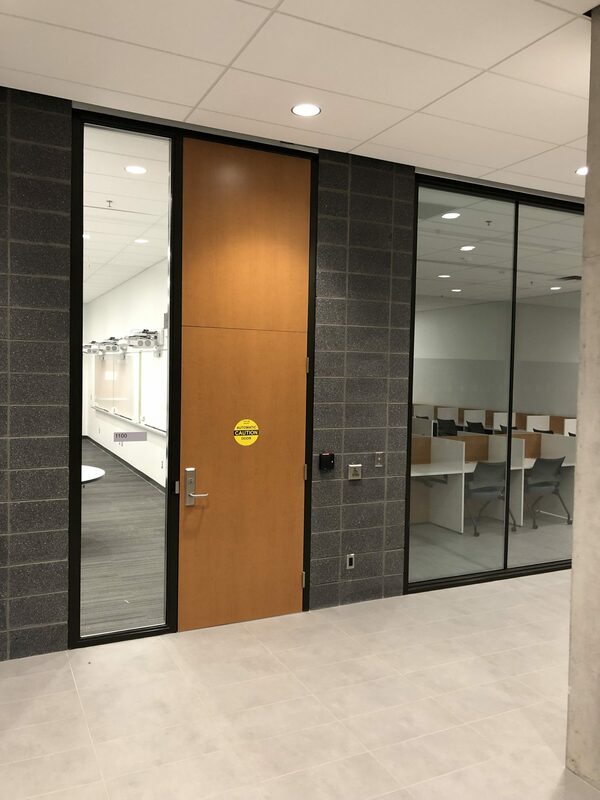 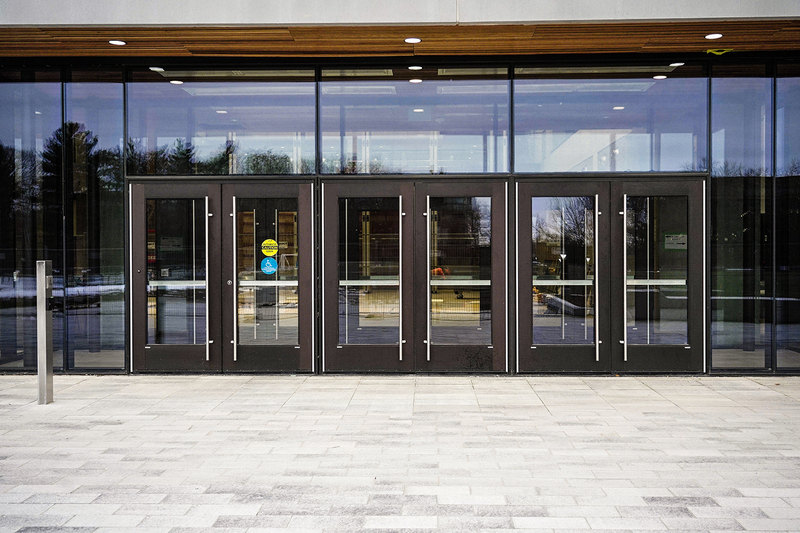 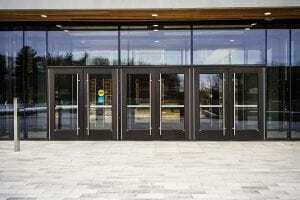 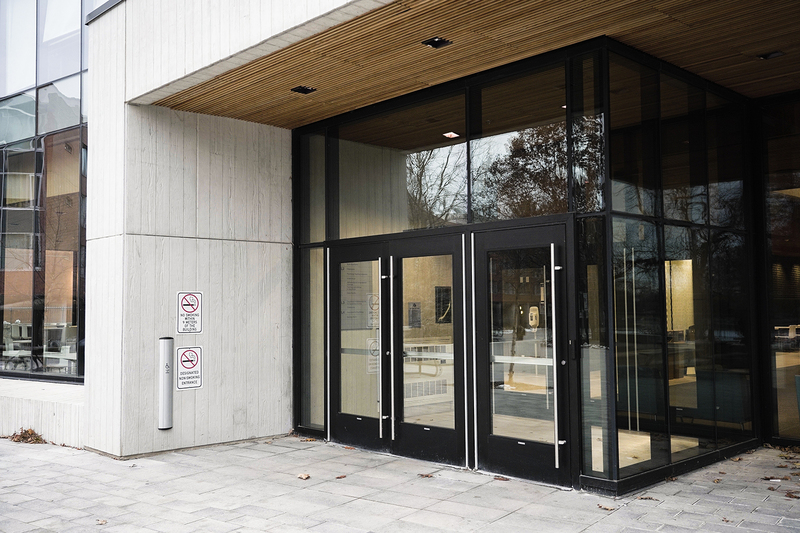 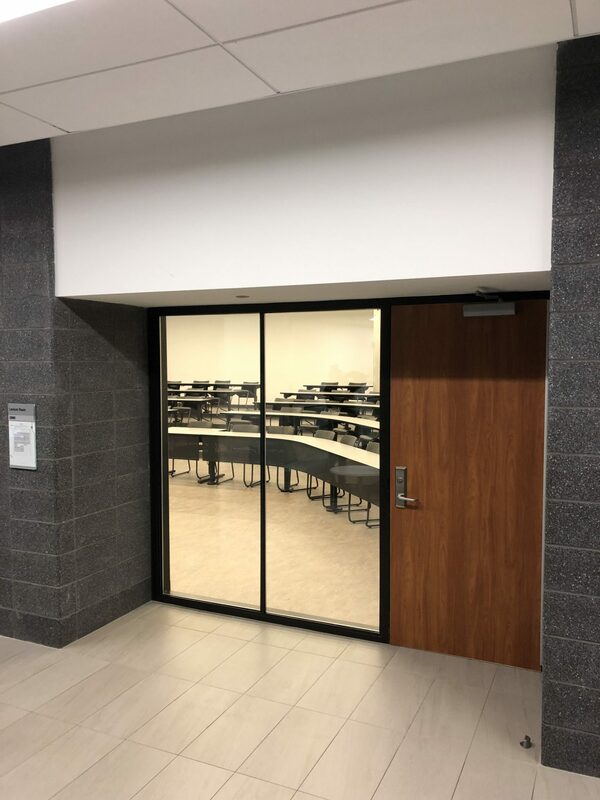 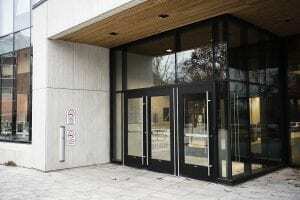 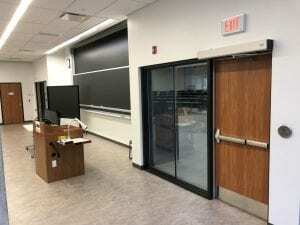 Our scope included supply and installation of hardware in the campus’ Yale/Corbin standard, full height plastic laminate wood doors and transoms, hollow metal doors and automatic door operators. 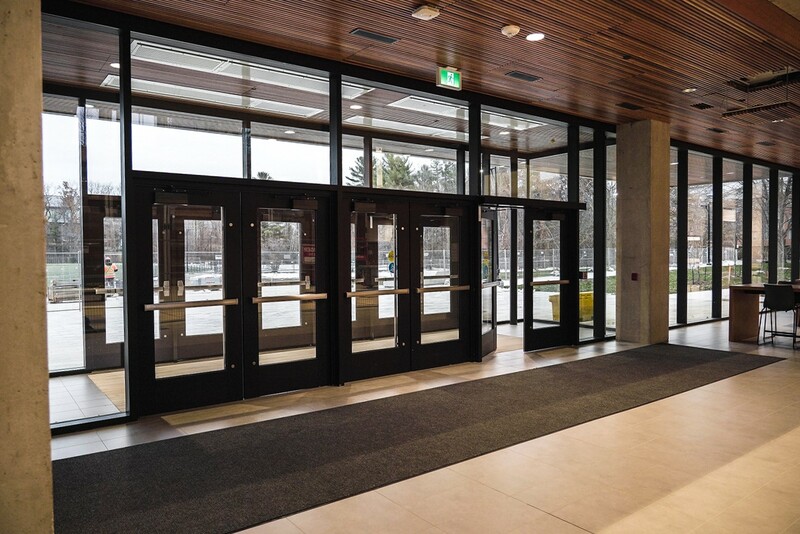 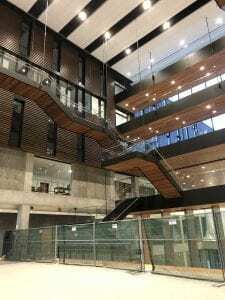 Trillium also supplied hollow metal frames, including the custom sidelights, screens and clerestories that are featured throughout the building.